Stylish shades are just about as important a daily element to one's look here in sun-showered L.A. as any article of clothing, and we believe there's no such thing as owning too many. Having options to fit your mood or ensemble is always a plus, and this season brings a whole new crop of styles to choose from thanks to an array of exciting designer collaborations. 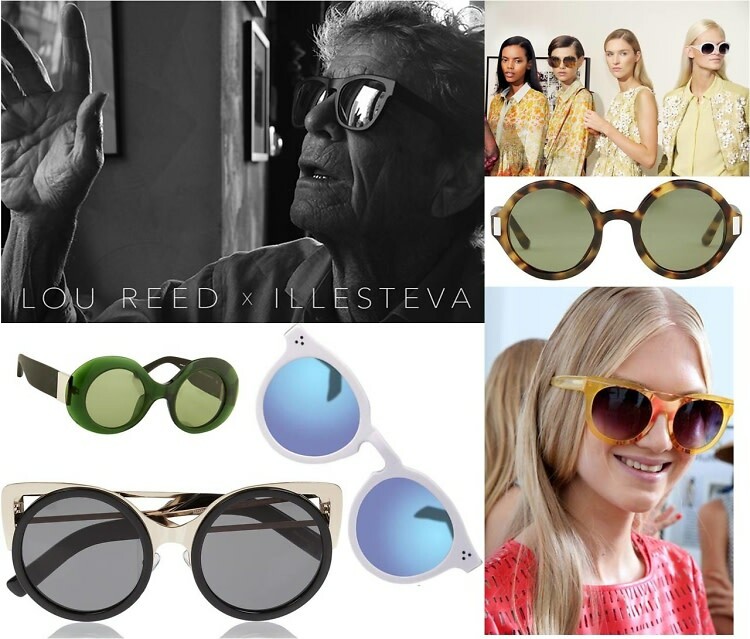 From Lou Reed's last collaboration with Illesteva to Linda Farrow's creative partnership with The Row, get ready to update your eyewear with a look at the design forces teaming up to create shades perfect for spring and summer 2014.